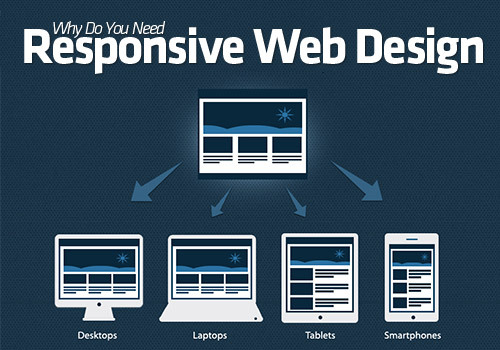 Anshika Technologies is a Website Development Company Jabalpur with experienced IT Professionals. We do Website Designing & Development, Android App, Mobile App Development, SEO & Digital Marketing in Bhopal, Indore, Jabalpur. 6+ Years Experience, 300+ Projects, 250+ Clients in All over India. We are offering the below-mentioned services at modest rate. Anshika Technologies have a dedicated team on the below Mention services with over 6+ years of experience and we thrive on the idea that design makes a difference. All Services are available on affordable Price. Website Designing, Web development, PHP development, E-commerce Solutions, WordPress, Magento, Joomla Development, Responsive designs, OS Commerce Solutions, M-Commerce Solutions and Mobile Application Development Services. We aim to deliver high-quality services at cost effective prices and without compromising on client satisfaction. We successfully delivered over 300 websites. 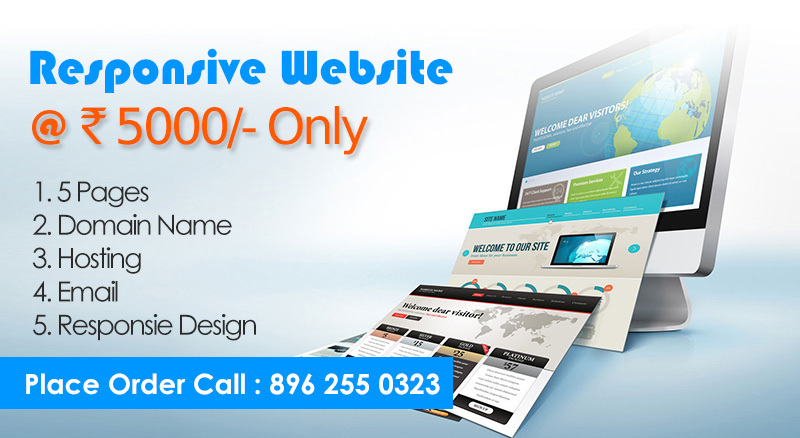 If you are looking for a new website or any kind of upgrades in your current website then please feel free to share your requirement.